Here is a list of the stories that are to come. Samples will follow as the release date grows nearer. Unfortunate in life and unlucky in love, the mysterious Haszard is intrigued by the death of an acquaintance at the local hospital, in which he works. Suspicious about the circumstances, he begins to look into the matter, meeting the woman of his dreams along the way. After joining forces a local businessman, he speaks to a number of people, discovering irregularities in the life of the murdered woman. As he makes progress, he realises that the key to the matter lies in the dark and murky world of drug dealers, and has to face the possibility that the killer may well be someone he knows . . . 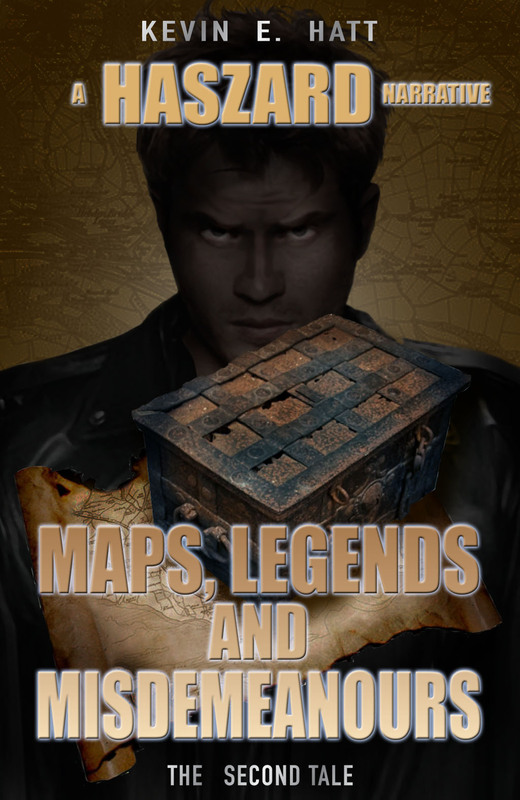 When asked to frame an old map, Haszard discovers that it's linked to lost valuables from the past. Intrigued, he begins looking into the legend, discovering there to be cryptic clues on the map that must be deciphered. Unfortunately, though, Haszard isn't the only person interested in the whereabouts of the missing items, and the other contingent resorts to violent tactics, which leads to a chilling climax . . . When told by a former colleague that she saw her dead husband walking around a quaint market town, Haszard's curiosity is engaged. As he begins to look into the matter, he unearths a number of facts that lead him to believe that there's more to the sighting than merely a dead man walking. Also, there are people who are prepared to kill for something that's worth a lot of money . 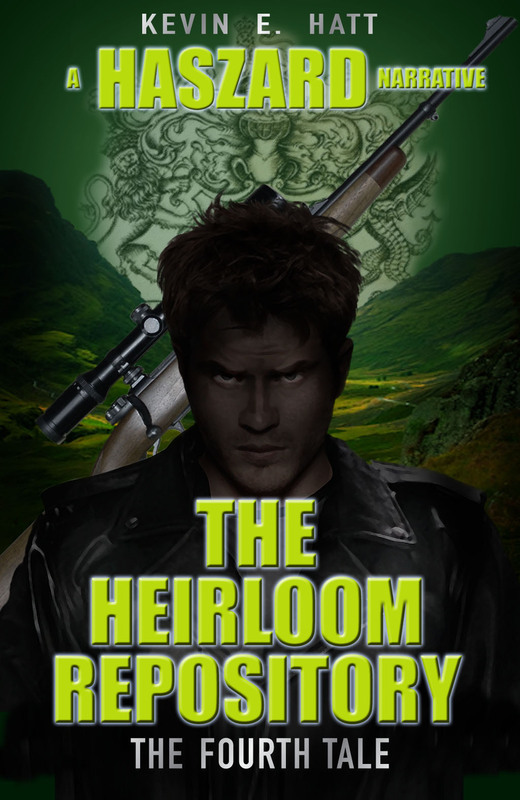 . .
Haszard is asked to look for a family's missing inheritance. Guided by words provided by a medium, he goes about the case with his typical fervour. Side-tracked by other matters, and spooked by a mysterious man in the woods, Haszard soon comes to realise that he isn't alone in his quest, and persons unknown are not afraid to kill . . . When on holiday with his friends, Haszard sees a girl who went missing a number of weeks previous. Fuelled with his usual determination, he sets about looking into the matter, although all is not as it appears, and it isn't long before matters become eventful. Having befriended a local artist, Haszard moves closer to an answer, yet the odds are stacked heavily against him. In order to win through, he must endure his most arduous and perilous challenge yet . . .
Intrigued by the bizarre events surrounding the murder of a friend, Haszard is asked by the family to look into the matter. Against the advice of his friends, he begins making enquiries, and is disturbed when he realizes that it may well be someone he knows. 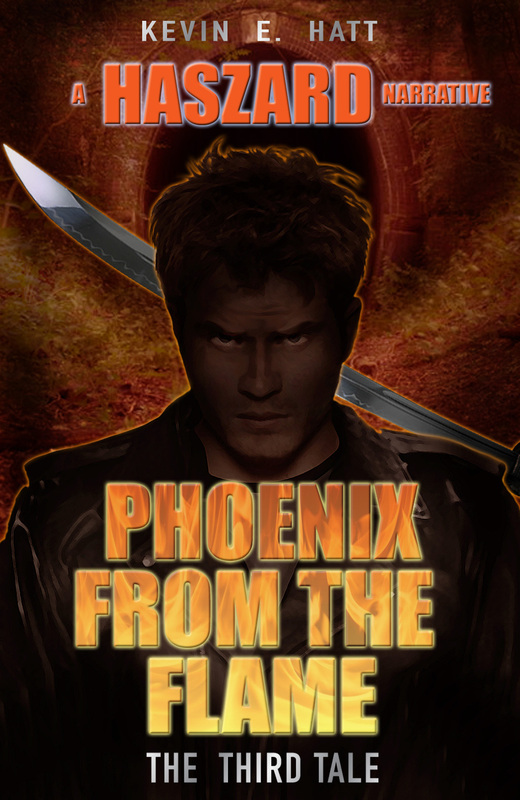 As progress is made, further events occur, endangering the life of Haszard and his friends, and he is forced to delve into the deepest recesses of his resourcefulness . . . 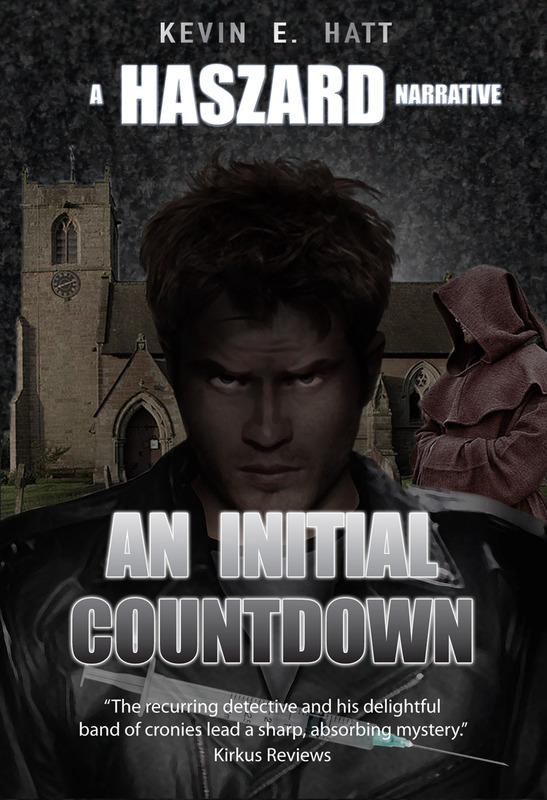 When asked to look into the death of a man in a town known for pagan connections, Haszard quickly makes progress, and it isn't long before matters become dangerous. With little to work with, Haszard makes progress, yet the task is a daunting one, and not everyone he encounters is friendly. 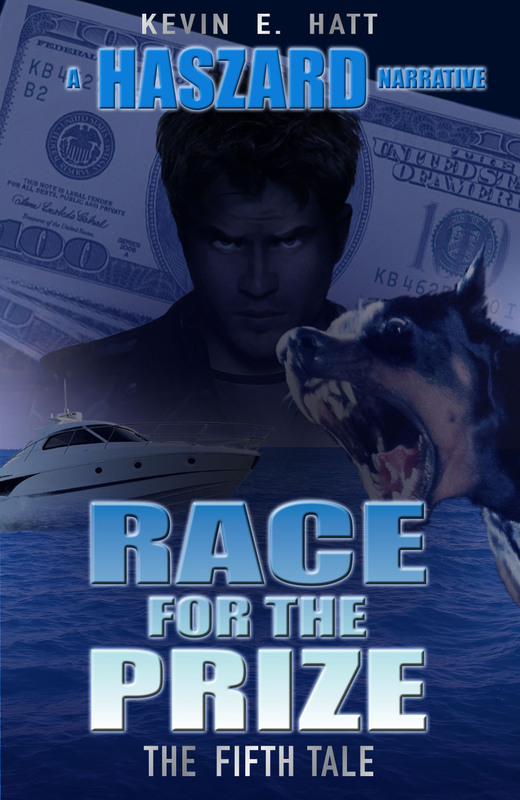 Collating interesting and significant information from various sources along the way, Haszard has to link factors linked with the past, and as he does so, he realizes that in order to save someone from certain death, he is in a race against time. Items discovered in the new house of a friend are intriguing to Haszard, who about looking into the family who lived there previously. His efforts, however, are thwarted by the fact that nobody knew them very well, and he soon discovers that they are nowhere to be found. 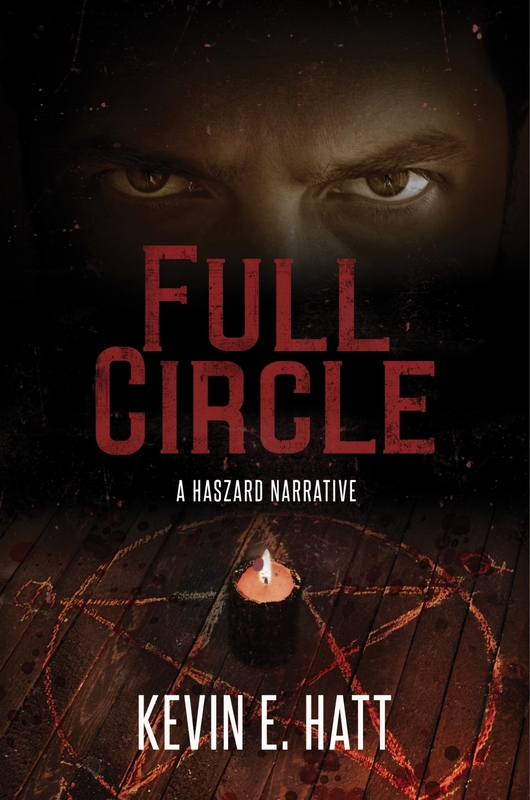 As he progresses, more discoveries point to the possibility that the family members were master criminals who were diverse in their activities, yet Haszard sees things differently. After speaking to a number of people and encountering persons unknown, who are not afraid to use firearms, he feels convinced that he knows where they are, but is uncertain of the reception he will receive . 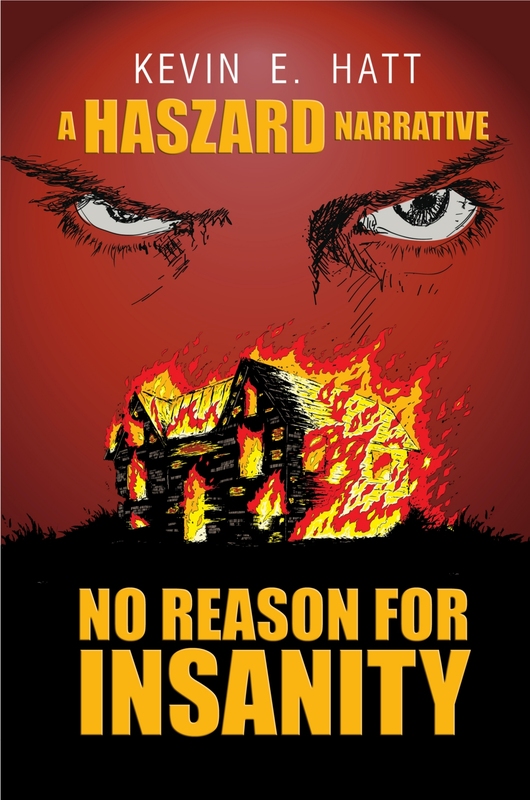 . .
After witnessing what transpired to be the murder of a seemingly innocent man, Haszard becomes yet more intrigued when he hears of a vicar spontaneously combusting in his own church, locked from within. To add fuel to his intrigue, both men were from the same remote country village. A teenage boy disappears, and Haszard is asked to look into the matter. 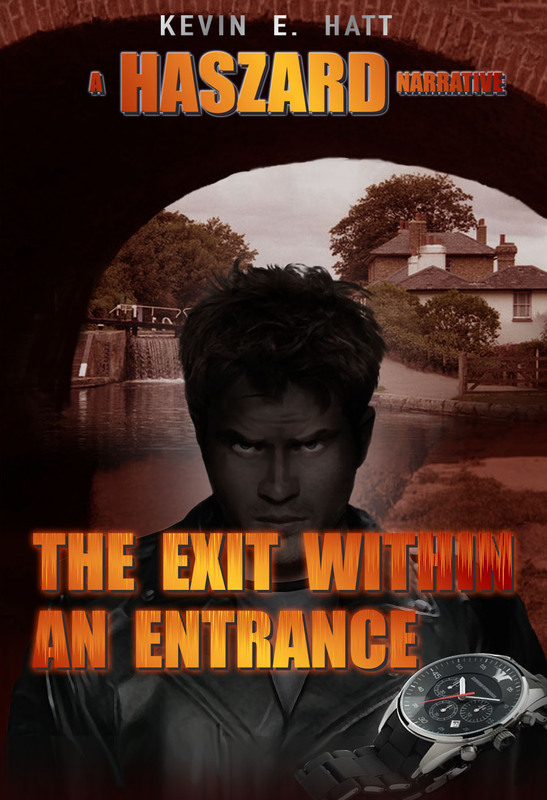 Visiting the place the boy was last seen close to a canal Haszard's suspicion is aroused by a number of odd characters, and he discovers that there's more to the place than meets the eye. He soon realises that the area around the lock hides many dark secrets . . . The discovery of a body in the odd garden of a peculiar house sets Haszard on the path of something valuable. Looking into the quirky architect of the house and designer of the garden, the danger escalates, and the mysteries of the past are slowly unravelled . . .
At a fete celebrating one-thousand years of the village, people are horrified when a local celebrity is murdered. When Haszard looks into the events surrounding the crime, he discovers there to be more than just one suspect. As more murders follow, the same people are mentioned continuously, but who can it be . . .? After tackling a group of ram-raiders whilst on holiday, Haszard is drawn into looking for an odd group of people who seek a certain item. As he discovers more, he realises that the desperation of the group is increasing in desperation, and events turn yet more sinister . . . When Haszard is called to a house where a woman has been murdered, he begins working alongside the local police. The discovery of disturbing facts causes Haszard to suspect that the woman's death is connected to smugglers, but he has no idea of just how high the stakes really are . 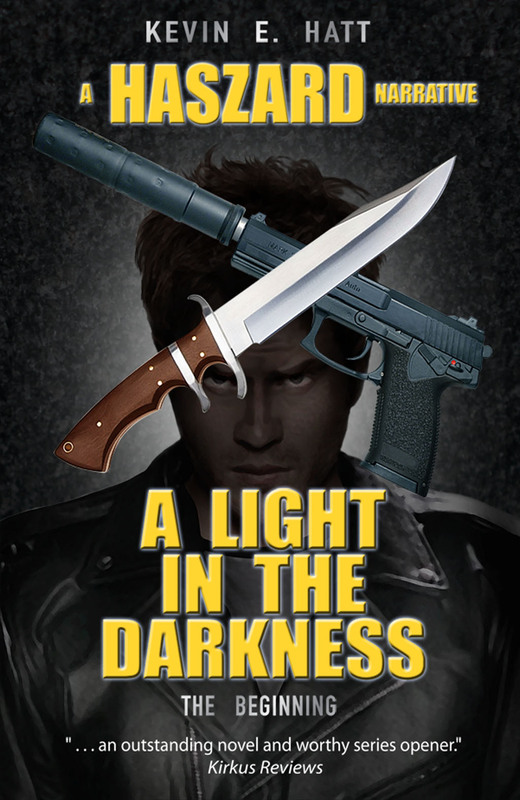 . .
Haszard is forced to look into murders from the past, which he reluctantly does. As progress is made, he realises that there is more to the affair than merely the unexplained murders. Fighting against the elements, Haszard and his friends face their most perilous encounter yet, with no guarantee that everyone will survive . . . 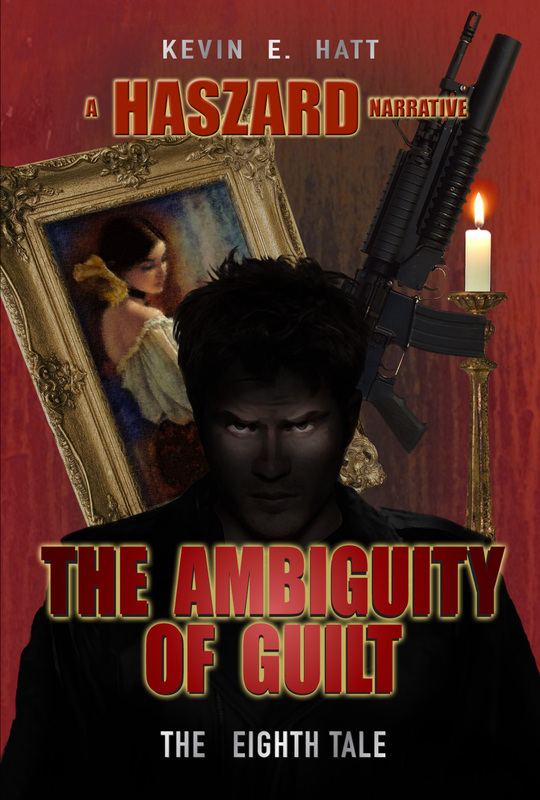 The murder of a man at a country club leads Haszard into a dark world. Linking the death with a murder a year previous, it becomes clear that there's a connection to Satanism. As he progresses through, realisation dawns on Haszard that there is more to the matter than he previously thought . . . When Haszard agrees to look for a lost vault that's said to contain valuables belonging to the family, he has a number of pointers with which to be guided. When violent incidents occur, Haszard continues regardless, in spite of his friends also being under fire. He knows that he must know who the person responsible is, but the identity is almost impossible to tell . . .
Grisly murders leads Haszard to believe that someone is preforming copycat killings from the past. As he looks further into it, he realises that there are great riches sought by persons unknown, and matters become increasingly dangerous . . . When an old school friend disappears into thin air, Haszard is intrigued, and sets to work discovering why and how. It isn't long before he discovers that the reason is connected to antique flintlock pistols, and when a man is murdered, the stakes are raised . . .
An explosion at a funeral opens a can of intrigue for Haszard, but after a local reporter writes a piece on him for the evening paper, he is suddenly in the spotlight and in danger. Nevertheless, he sets about discovering the identity of the bomber, and there are many surprises afoot, along with the most dangerous task imaginable . . .
Haszard is called in by a friend when a pub landlady is found in the canal next to her pub, and it isn't long before he draws up a list of suspects. Working reluctantly with the police, Haszard soon opens other avenues of enquiry, and realises that there is far more to it than he originally thought . . .